We buy any item made of silver or containing silver - jewelry, coins, necklaces, bracelets, rings, or even scrap silver you may have including broken pieces of silver. The condition of your items won't impact the value. And, Vegas Gold Buyers accept all purities! 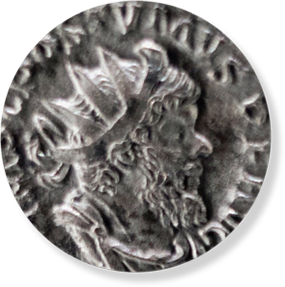 Our expert appraisers will evaluate the condition of your silver coins including historic coins, commemorative coins and mint proof sets. We always pay current market price for silver. Native Americans of many tribes created beautiful items from silver. Bring in your Apache, Hopi, Navajo and Kewa Pueblo items for evaluation and appraisal. 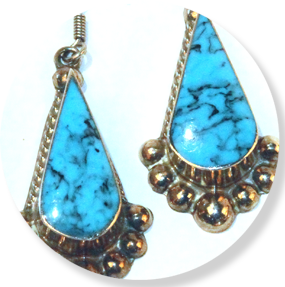 Some pieces of Native American silver have precious and semi-precious stones like turquoise. Selling your unwanted silver is easy! Just bring in your silver items in any condition. 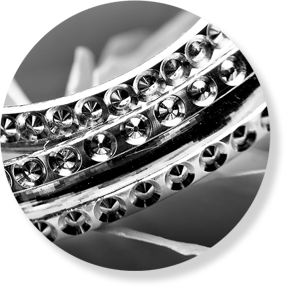 When you arrive, let any one of our staff know that you would like to sell your jewelry or other items and our silver buyer will inspect your items while you wait. Our buyer will make you an offer. If you accept, walk away immediately with cash in your pocket! The entire transaction normally won’t take more than just a few minutes. We buy any item made of silver or containing silver – jewelry, coins, necklaces, bracelets, rings, or even scrap silver you may have including broken pieces of silver. The condition of your items won’t impact the value. And, we accept all purities! And don’t worry if you’re not sure of the type of silver you have. Many items are made from silver besides jewelry including musical instruments like flutes and trumpets or even silver-plated items that have been ‘electroplated’ with silver.